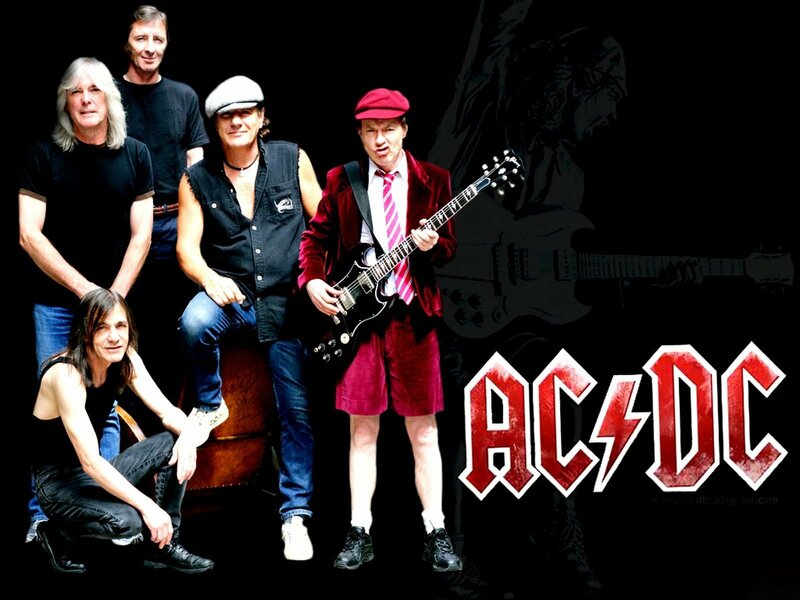 The veteran band will be touring in support of Rock Or Bust, its 16th studio album and first since 2008. It is uncertain whether longtime drummer Phil Rudd will be part of the touring lineup next year. Rudd faces charges of drug possession and making threats against someone’s life in New Zealand, where he currently lives.